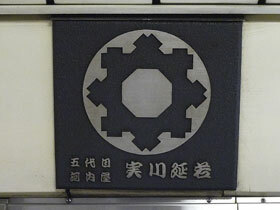 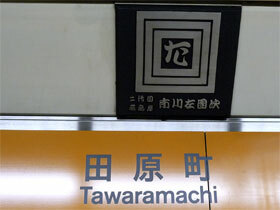 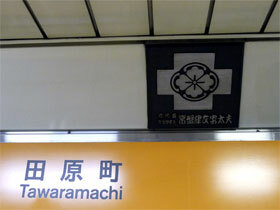 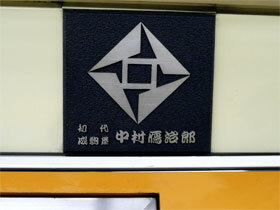 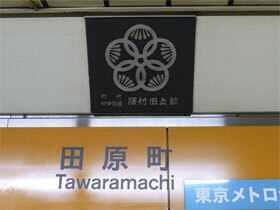 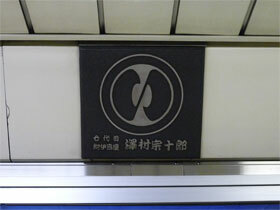 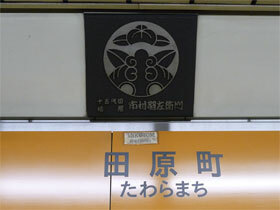 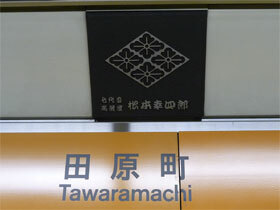 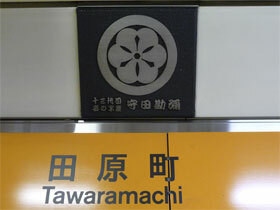 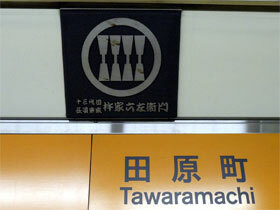 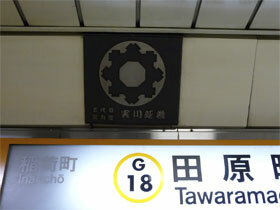 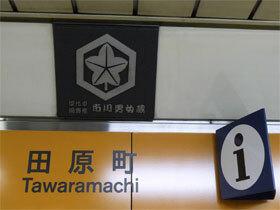 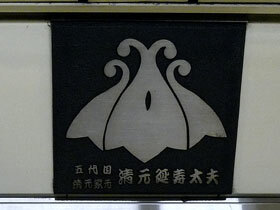 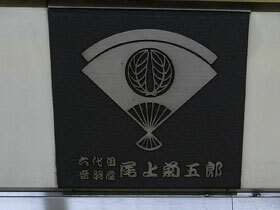 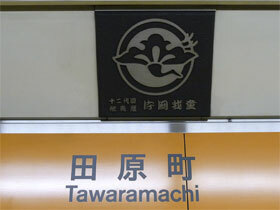 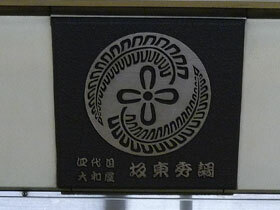 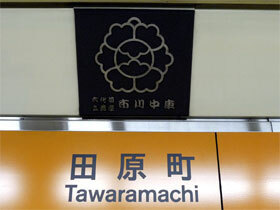 The Tawaramachi Station opened on the 30th of December 1927. 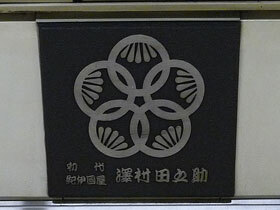 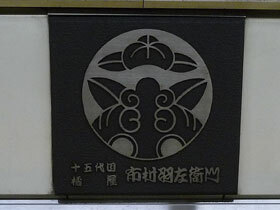 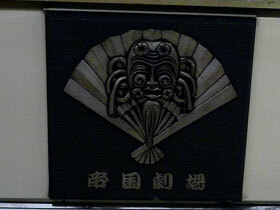 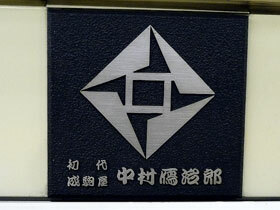 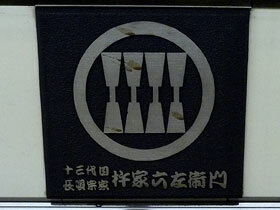 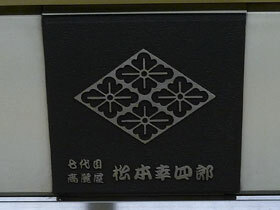 It was decorated with plates displaying the names and mon of famous actors (mainly Kabuki actors), musicians or theaters. 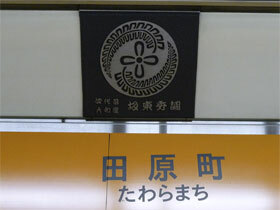 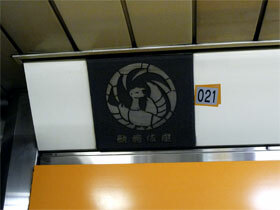 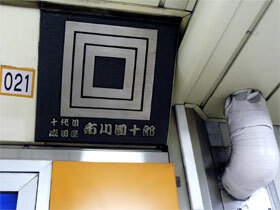 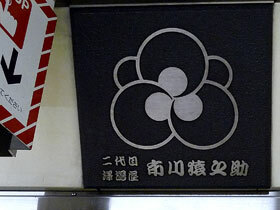 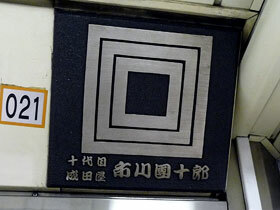 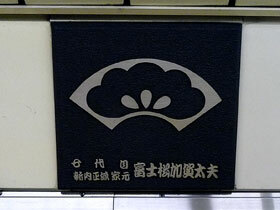 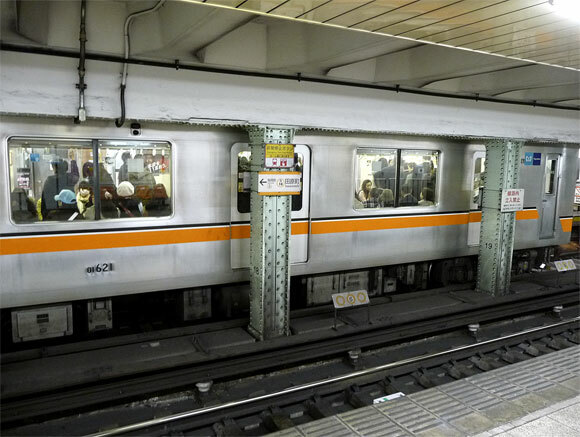 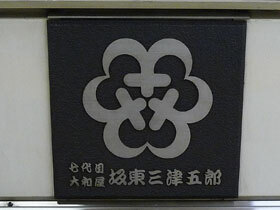 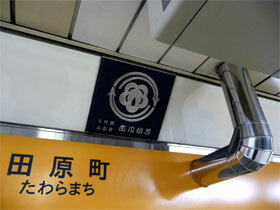 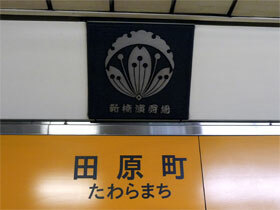 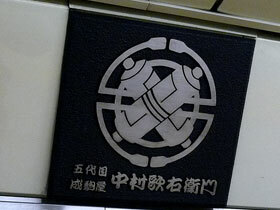 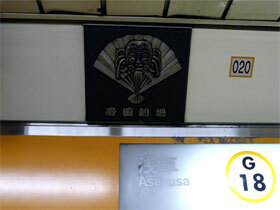 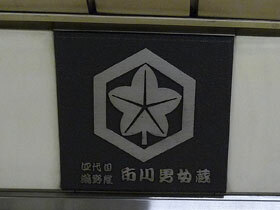 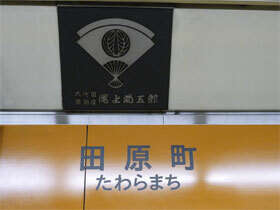 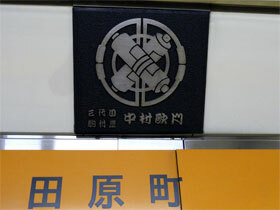 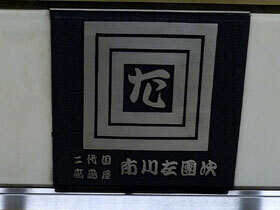 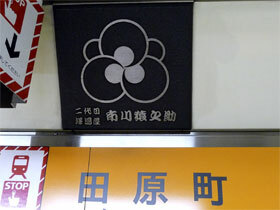 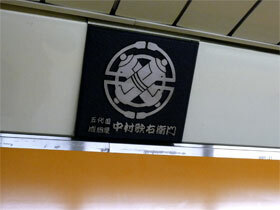 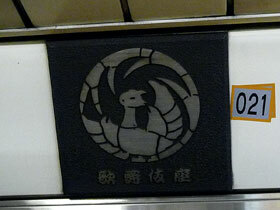 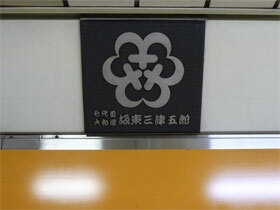 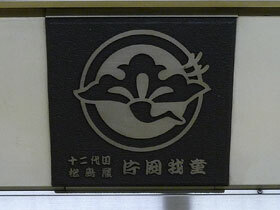 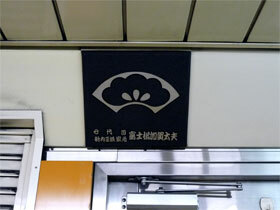 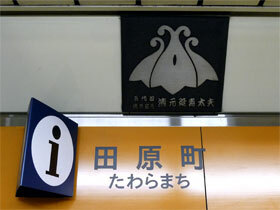 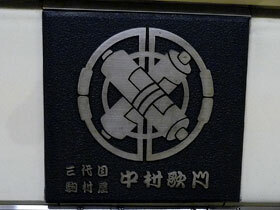 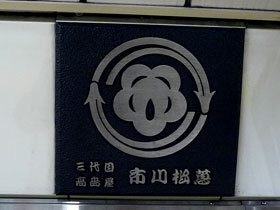 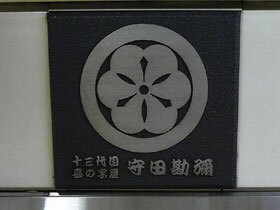 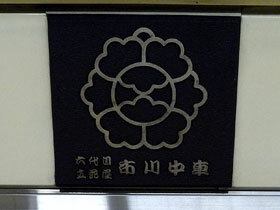 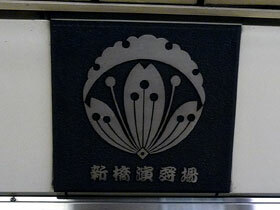 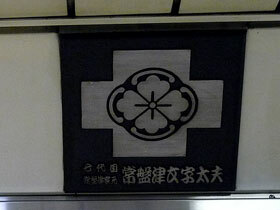 It was one of the 4 stations on the first subway line in Tôkyo, initially going from Asakusa to Ueno. 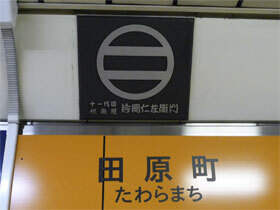 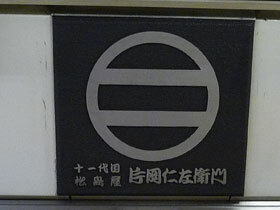 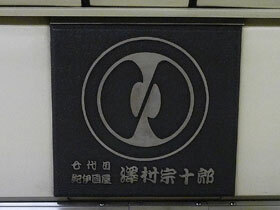 This line became in 1953 the Ginza Line.